A number of Apple devices, including the iPhone X, iPhone 8 and iPad Pro, are "likely" to be banned in South Korea. 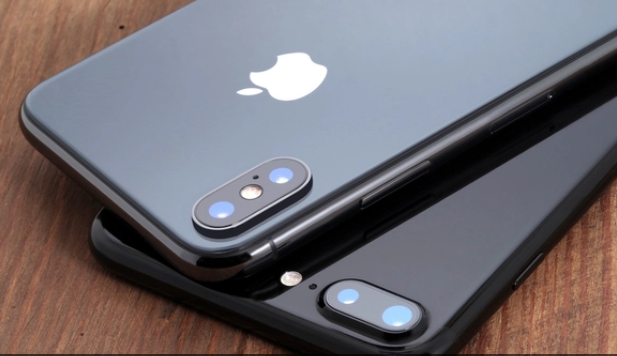 The Korean Ministry of Trade, Industry & Energy is reviewing allegations that Apple infringed on a FinFET-related patent belonging to Korea Advanced Institute of Science and Technology (KAIST). Business Korea reports that, having already extended the investigation period twice, the Korean gov is "likely" to rule in favour of the public research university, which would see a number of Apple devices banned in the country. "We are currently looking into whether Apple infringed on the patent of KIP, a subsidiary company of the KAIST," the Korea Trade Commission said, somewhat vaguely. "The targets include iPhone 8, iPhone 8 Plus, iPhone X, iPad 9.7, and 9.7-, 10.5-, and 12.9-inch iPad Pro imported from China and Hong Kong." The firm's arch-rival Samsung, which uses the same FinFET tech in its homegrown Exynos chips, has already filed litigation challenging the validity of KAIST's patent in US courts. It also filed a similar lawsuit back in July, arguing the same thing with the Intellectual Property Trial and Approval Board of South Korea. "We cannot but pay attention to the litigation in the US and South Korea involving Samsung Electronics although our current investigation is targeting Apple," the ministry remarked. "This is because Samsung Electronics submitted evidence to refute the novelty of the patent, which is required for the patent to be regarded as being valid." News of the potential ban comes just a day before Apple's long-awaited 'Gather Around' launch event, where it's expected to show off the iPhone XS, iPhone XS Max and the 'affordable' iPhone XR.